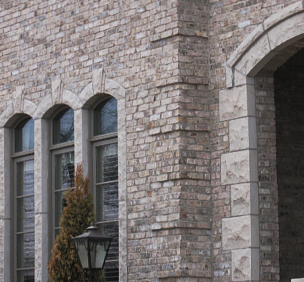 Brick is more expensive than other options for your house veneer, but its traditional, timeless good looks and durability make it a choice that’s hard to beat. 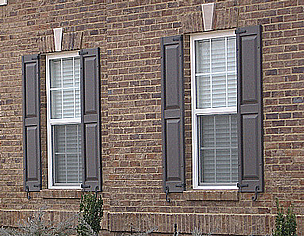 Brick should be laid as soon as possible after plumbing, electric, and HVAC have finished their rough-ins. You want brick masons working around wires and pipes, not electricians or plumbers trying to drill through brick. "Keystones" are added above the windows, flanked by vertically laid brick known as "soldiers." 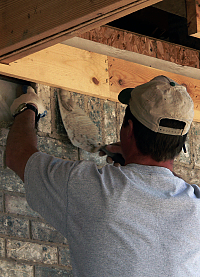 Depending on the size of the house, the brick job can take anywhere from a few days to a few weeks.